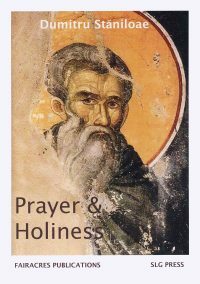 Learn to be at peace, and thousands around you will find salvation.’ Drawing the title from these words of Saint Seraphim of Sarov, Andrew Norman has a simple yet urgent message: learn the practice of stillness and develop a contemplative awareness in all things. 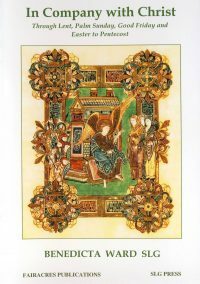 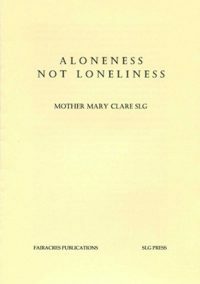 He wrote these reflections during convalescence from a brain haemorrhage, drawing on the tradition of prayer through the centuries. 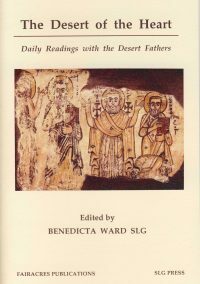 If we cultivate a disciplined life of prayer, this will shape us and give us strength in difficult times. 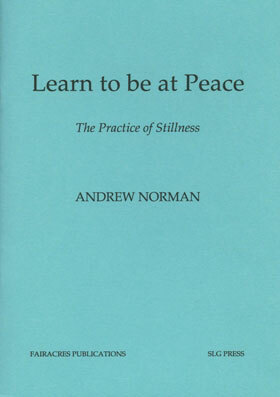 Andrew Norman, born in 1954 and ordained priest in 1979, is Rector of St Nicolas Church, Guildford, Surrey, and the author of ‘Silence in God’, published by SPCK.